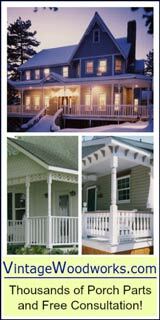 Picket fence contractors are excellent resources for designing and installing your picket fence. 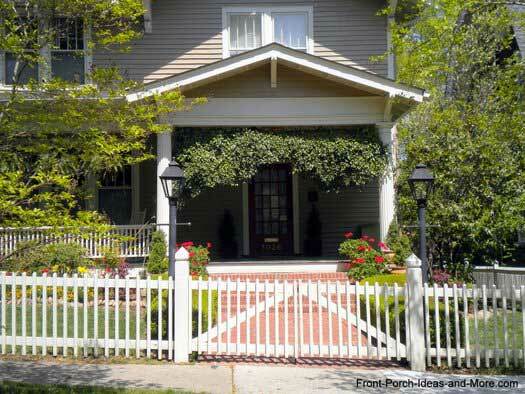 They can help you create an attractive picket fence design for your home. 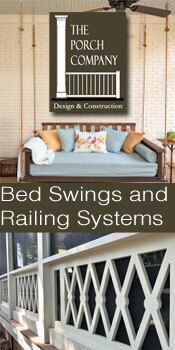 If choosing one, Mary and I recommend you get quotes from at least three fence contractors. Although finances are almost always a major consideration, it is not always wise to accept the lowest bid. Rather,base your decision on their experience and references. 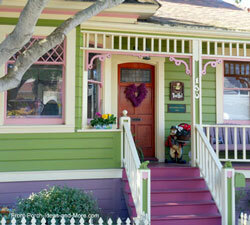 After all, you will want to enjoy your picket fence for years to come. Building a fence looks relatively easy, but there are some nuances you need to consider if you plan to make it a DIY project. 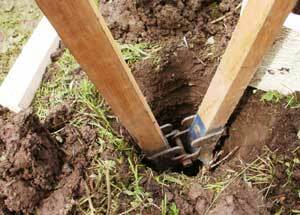 Digging holes and attaching pickets to rails isn't difficult (unless you live in middle Tennessee where you often need a pick to plant a petunia). However, aligning your fence along the run so it is straight takes a little finesse. Making sure the posts and tops of pickets are at the right height along the entire run of the fence is not always as easy as it looks. On uneven or sloping ground makes it even harder. 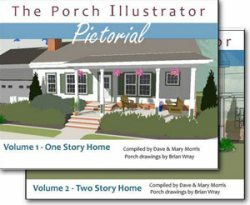 Setting posts for a deck doesn't have to be as accurate as setting posts for a fence that everyone will see every day; there is no way to hide any mistakes except lots of landscaping. Using a fence contractor may be a better option than DIY. 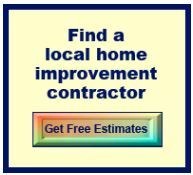 If you are considering hiring a professional and want a contractor in your local area, just fill out the easy form shown below for a free estimate(s). This is a free service of networx.com and we receive a small referral fee when you request estimates. 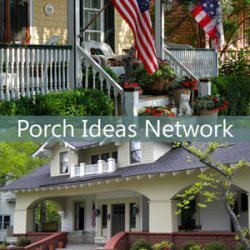 If you are looking for an estimate for a porch build or repair, then use this porch contractor form instead. 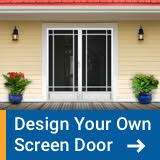 If you are looking for an estimate for landscaping, then use the landscaping form instead. 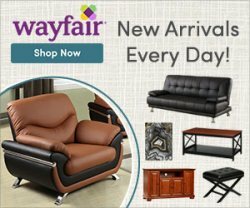 Are you a DIYer? 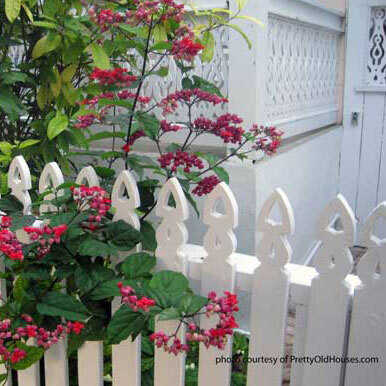 If you have good construction skills and the time, installing a picket fence can be a fun and rewarding DIY project. You have the option of hiring fence contractors or construct it yourself. 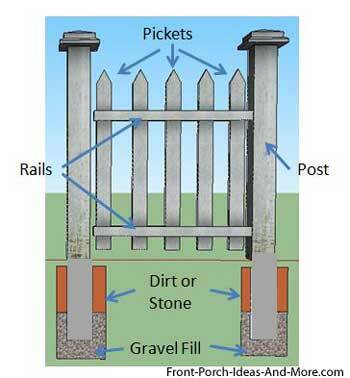 Here are a few general construction guidelines based on constructing and installing a picket fence on level ground. Be advised; however, that each construction project is different; your requirements may vary from these guidelines. If not sure of your abilities, we recommend you contact reputable fence contractors in your area for assistance. You can either make your own picket fence or purchase sections that you assemble. Therefore, some or all of the following guidelines may apply. You will first want to determine if you can actually construct a fence on your property. Step 1: Determine the location for your fence. IMPORTANT: Always contact your local utilities company before you dig so they can locate gas, electrical, and other utility lines. Fence contractors need to heed this, too. A picket fence consists of posts, rails, and pickets. 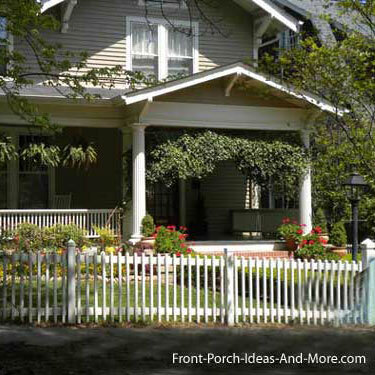 Step 2: Determine the style, height, and materials for your picket fence. This will dictate the length of each picket. Cut pickets to length. Step 3: Determine the length of your posts (normally 4x4 inches but can be less). 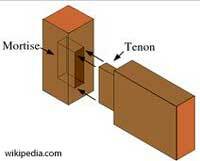 Posts should extend into the ground a minimum of 32 inches; however, your local building codes may dictate otherwise. Post designs vary. You can opt for the posts to extend beyond the top of pickets, be even with them, or be slightly lower. Step 4: Determine the distance between each post. Fences are usually supported every 8 feet. For a stronger fence you may want the distance between posts to be closer. Add at least 3 inches for the mortise and tenon joints used to connect the rails to the posts (if using 4x4 posts). Cut your rails to length based on your measurements. Step 5: If applicable, cut the mortises in the posts and tenons on your rails. Step 6: Assemble your rails and pickets. Determine the desired picket spacing and make two spacers. Use the spacers to align the pickets as you attach them to the rail sections with nails or screws. A nail gun makes this a quick job. Step 7: Mark and dig your post holes. Step 8: Set your posts making sure they are square and at the correct distances to accept the rail and picket sections you made. Step 9: Insert and fasten the rails to the posts. Step 10: Admire your work. Step 11: Paint or stain as applicable. NOTE: These are general guidelines only as there are several ways to construct a picket fence. The above guidelines are not meant as step-by-step instructions, but rather information you can use to assess your own abilities. Never hurts to consult with several fence contractors. Before doing a fence installation in your yard, Mary and I recommend you consider these four specific factors that could affect the construction of your fence. A seemingly fun project can often times turn into a problem if you do not do your "homework" first. A little work ahead of time can often alleviate a big headache later. Although often a pain, the following authorities have jurisdiction over your property, and with good reason. Whether this is a DIY project or you are working with a reputable fencing contractor, building requirements are established to promote safety and maintain property values. Zoning and Codes: Check with your local building codes department to ensure you are in compliance with all local zoning and building codes. You do not want someone coming by later with instructions to "tear down" your hard work. Home Owners Associations (HOA): If you belong to one, be sure to read your covenants to ensure you are allowed to construct a picket fence. 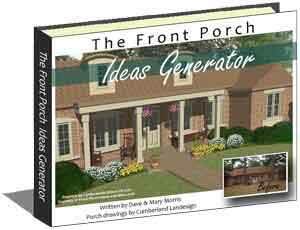 If they do you will normally have to submit plans to your HOA's architectural board for approval prior to building. It has been our experience that courts most often recognize HOAs as having authority over what can be constructed on your property. So if you belong to one, be sure to get approval first. Sight Distance and Height Requirements: Know what they are and make sure your fence is in compliance. In addition, even if you are in compliance, as a courtesy make sure you do not obstruct your neighbor's ability to enter or exit their driveway. Public Right of Way: This one often catches folks. You maintain your yard and mow to the street; however, in most cases you do not own the property adjacent to the street (distances differ locally). So make sure your fence is totally on your property. Fence contractors should be aware of these gotcha's.